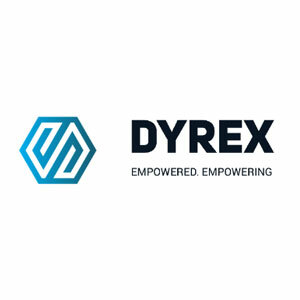 Dyrex is a Mining Construction Company situated in Kriel, Mpumalanga Province. 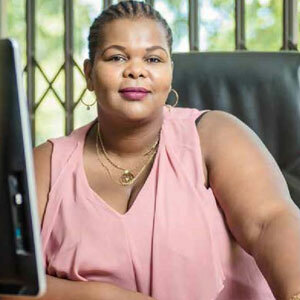 It is Black Female Owned A Level 2BBBEE contributor. Conveyor Belt Cleaning and Operating. To be the No1 company in providing quality service, value and excellence to all our clients. To be excellent, professional, compliant and reliable at all times.